Coral House by the Sea - Waterfront Properties - Florida Vacation Rentals, Horseshoe Beach. Make your Florida Vacation Memorable! Sunset View....Lounge on the Deck and take in the sunset. Boating, Fishing, Sunning, Grilling. This is a VACATION. Breathtaking... "The Bee's Nest"... Make your Florida Vacation Memorable! Sunset View....Lounge on the Deck and take in the sunset. Boating, Fishing, Sunning, Grilling. This is a VACATION. 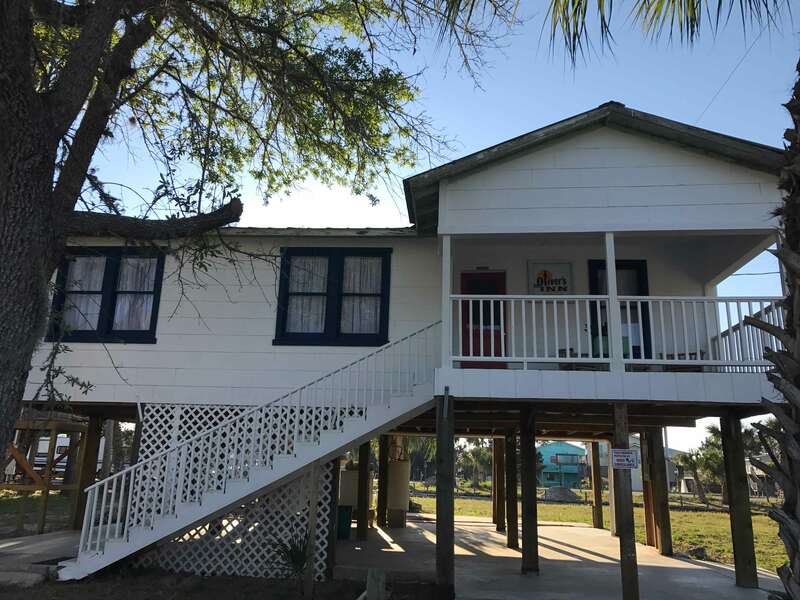 Stove/oven, Refrigerator, Microwave, Dishwasher, Fully Equipped Kitchen with EXTRAS, All Linens & Towels, Satellite T.V., Wifi, Washer/Dryer, Jacuzzi Tub, , Fish Cleaning Shed on canal with front porch, Picnic Table, Hammock, Porch furniture. Home is situated on a corner lot with canal access on two sides and TWO areas for Boat Dockage. Spectacular Gulf views from any window. Phenomenal sunsets! Stove/oven, Refrigerator, Microwave, Dishwasher, Fully Equipped Kitchen with EXTRAS, All Linens & Towels, Satellite T.V. , Washer/Dryer, Jacuzzi Tub, Boat Dockage, Screened Fish Cleaning Area, Picnic Table, Porch furniture. Contact Compass Realty of North Florida (vacationhorseshoe@bellsouth.net) for more info. Stove/oven, Refrigerator, Microwave, Dishwasher, Fully Equipped Kitchen, All Linens & Towels, Satellite T.V., Boat Dockage for 2 Boats, Fish Cleaning Area. Stove/oven, Refrigerator, Microwave, Dishwasher, Fully Equipped Kitchen, All Linens & Towels, Satellite T.V. Charcoal Grill, Boat Dockage for 2 Boats, Fish Cleaning Area, Washer/Dryer, Downstairs Bathroom with shower & Extra Storage in Washroom. Bring the family and the BOAT!! Lovely home with an extremely nice deck/porch area. Comfortably decorated with a slight country flair. Clean! Full kitchen, Cable T.V. washer/dryer, grill, dock & fish cleaning area. Refrigerator, stove/oven, washer/dryer, coffeepot, Cable T.V., DVD player, VCR, charcoal grill, large upper sun deck/porch, boat docking on canal. Please contact Compass Realty for rental rate details. Nightly, Weekly, and Monthly rates available. Pet Friendly! Call us Now to Reserve @ 352-498-2400. * Please note that prices may change without prior notice. All info is deemed to be true and accurate.